Sweeping, vacuuming and dust-mopping regularly are essential. While such a floor has some scratch-resistant properties, debris, excess dirt, and hair can scratch it if left for long. When removing dust, consider using a soft brush. This is because standard floor brushes are too stiff. In some cases, debris falls in between the flooring pieces. Sweeping along their direction helps pick up such debris. 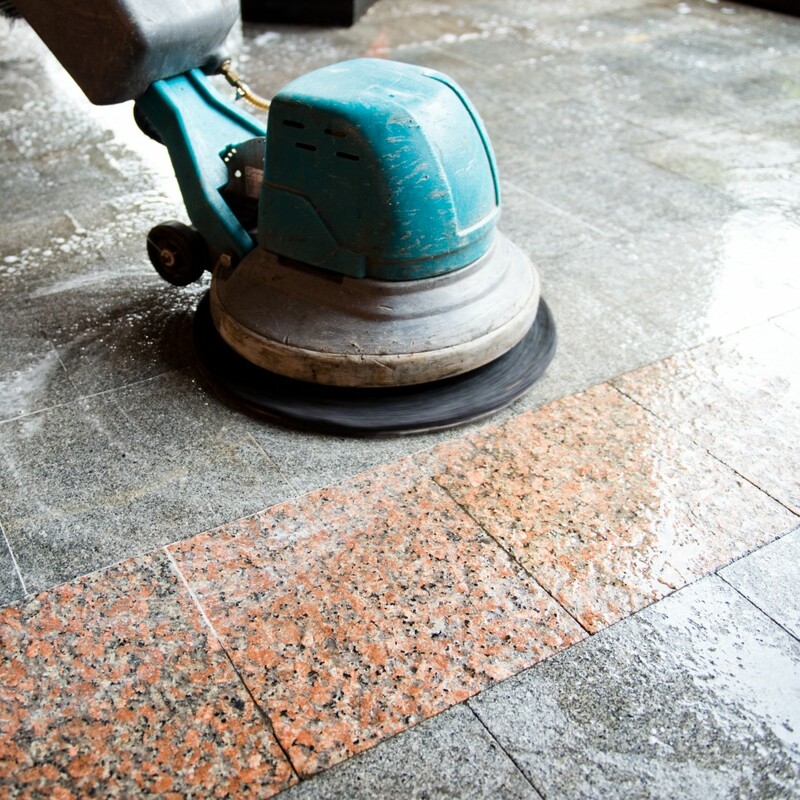 If your floor has a warranty, be careful to comply with the specified cleaning terms. Shoes are the main culprits in dirtying all types of floors. If shoe soles carry abrasive materials, such as dirt and gravel, they are likely to scratch your floor. Placing heavy-duty doormats at all entrances is essential. In some cases, cleaning shoes thoroughly before entering can be a challenge. Someone might forget to do the same or be in a hurry to do it properly. A no-shoe policy always works. If you have pets, keeping their nails trimmed helps prevent scratches. You ought to clean up any spill immediately. Spills usually damage the protective layer of the flooring. In the rare occasion that they do not, they are likely to leave permanent stains. Using the right type of sponge or cloth helps prevent scratching the floor. It is important not to focus on soaking up excess liquid only because leaving the spot damp would still harm it. In case of stains, you should remove them carefully. Make use of rubber spatulas to remove hard-set stains, such as candle wax and dried food. If you have tough stains, such as ink and paint, consider seeking professional help. Dragging furniture on your laminate floors would most likely leave ugly scratches. 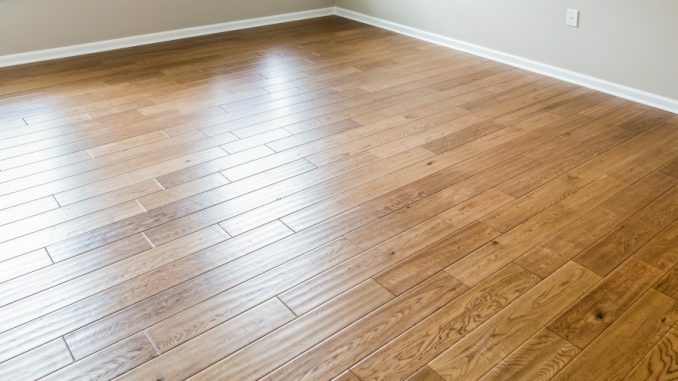 While such floors offer some scratch resistance, they are not scratchproof. If you must move your furniture or any other bulky items across your floor, consider lifting them or using a hand truck. Understand that you do not need to move the furniture for it to damage your floor. If it heavy fittings stay in one position for long, the legs can easily damage the spot. Using rubber casters or slightly repositioning the fixtures regularly can help. If your floor is scratched already, all is not lost. Burn-in sticks, masking markers, colored putty, and melted crayons help conceal such scratches. In case of hard to mask noticeable scratches, consider replacing the planks. Since they must be installed right, it pays to seek the help of reliable specialists in laminate flooring in Irvine. What is Asbestos and What’s so Bad About it?